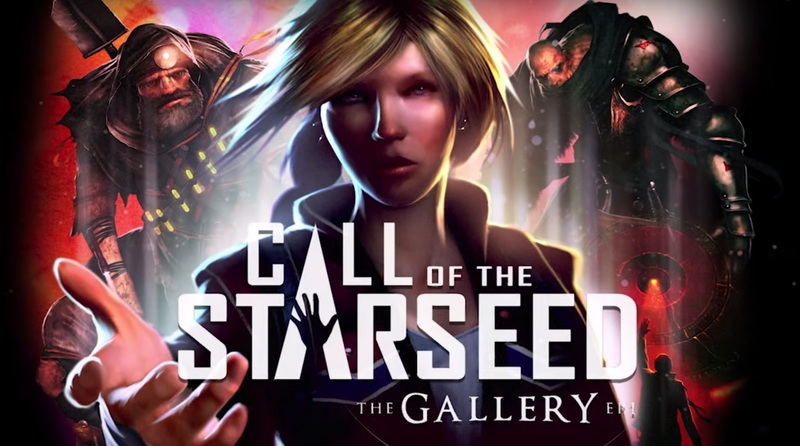 Released at the start of April as a launch title for the HTC Vive, Cloudhead Games’ The Gallery Episode 1: Call of the Starseed comes in as the first of a series of games aimed to tell a story and provide a great showcase of how well games can be presented in VR. With the game coming in at a massive £22.99 on Steam is the excursion to mysterious and chilling locales worth it? Take a look at our The Gallery – Episode 1: Call of the Starseed review for the full picture. Today we’re taking a look at one of the HTC Vive launch games from Cloudhead Games entitled The Gallery Episode 1: Call of the Starseed. We’ll call it The Gallery from now on. You play as one of two twin sisters searching for your missing sibling. However, soon into the adventure and by way of numerous cassette tapes you discover something much more deep and meaningful to the point where the quest to find your sister becomes almost moot. That’s as far as we’ll go for now in terms of the story to avoid spoilers but be sure the stage is well set and from the opening moments on the beach you’ll be enthralled begging for episode 2 once the game ends. 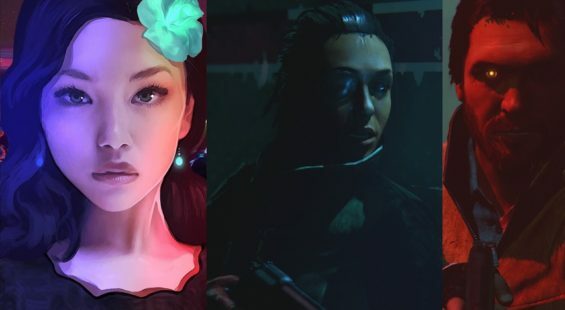 The Gallery pulls you into its world quite readily despite the locations being unexciting for the most part under normal gaming circumstances – cue obligatory sewer section as an example. You begin on a deserted beach at night with evidence that people have been there during the day time enjoying themselves. It’s a basic scene but the fact that you’re there at night complete with the haunting beam of a lighthouse illuminating the surrounds makes for a more chilling atmosphere. What the game does is allow you to teleport by either looking or using the Vive wand as a pointer. You can then rotate your orientation using the touchpad if desired which faces you in the right direction when you land. Each time you warp you’re then free to move around the area set by the size of the bounds you’ve created in the Vive set up. There’s a constant reminder of your play space which blends well with the Vive’s own chaperone bounds especially if you’ve set it to developer mode so that just the ground outline is displayed. It works, and means within your bounds you can then pick up inanimate objects and other bits and pieces which act as you would expect them to. On said beach there are some fireworks for example which if ignited by a nearby fire will set off into the night sky or wherever you point them. There’s also a handy backpack which can be accessed at any time by reaching over your shoulder and then picking out useful items you’ve either found or are already there – like the tape player which is the game’s way of unravelling the story as you find more tapes. It’s a pretty neat way of handling a menu without pulling you out of the game world and what makes it clever is being able to reach over and drop items into it should you choose to keep events moving forwards. There’s some cool puzzle elements as well which by themselves are quite basic and in any 2D game would feel a bit mundane, however in VR where you are physically performing the actions they take on far greater meaning. Having to bend down to pick items from the floor for example, or catch objects being thrown at you is incredibly immersive. Aside from looking for and examining objects there’s little else you’ll be doing other than flipping switches and such like. It’s very basic actions here but made more exciting because it’s right there in front of you with the wands acting as your hands and responding as you would expect. The Gallery offers some excellent visuals which really puts players into the game. It’s one of the most detailed games on offer for the Vive and means if you’ve got the system to crank the details up to the maximum you’ll see a pleasant looking game even in the more dark and dingy sewer environment which really makes you feel like you’re deep inside. There’s some good modelling used but some of the physics can go a bit haywire on occasion which is a shame. With good texture details, excellent lighting and an overall high level of polish the game does feel like it’s had a decent budget thrown into it. Audio is also of a high standard where you’ll be drenched in sound effects and voice overs via the cassette tapes. There are even characters who talk at you who provide a bit of personality within the game world which is good. Enveloped in an excellent musical score it’s safe to say Cloudhead Games has nailed the presentation at this juncture. In terms of length this is where the negatives come in to play because to be frank you’ll complete the game in an hour with little replay value. You can return to each level if desired and there’s a bit of exploring to do to find hidden cassette tapes, but overall it’s a linear experience that relies on its narrative and novelty of interacting with objects to carry it. This is a great showcase game to highlight the positives of VR and gaming experiences but is not something you’ll replay once beaten which is why you’ll probably crave Episode 2 once the end credits roll. The Gallery Episode 1: Call of the Starseed proves that gaming in VR can be incredibly immersive even if the player is asked to perform the most simplest of tasks. It ticks all the right boxes and fully involves the player into its narrative. It’s probably safe to say this is one of the best VR experiences on the Vive in terms of a being a traditional adventure game. However, the hour long play-time and the asking price of £23 doesn’t equate and seems to be too overpriced to be fully recommended. 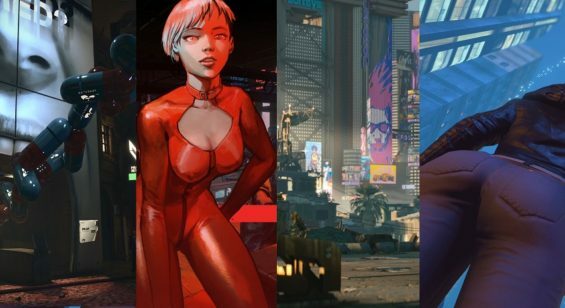 It’s understandable that some high production values have been used and there’s probably a small pool of potential gamers to sell the game to, but the high price tarnishes the package unfortunately. Sure, it’s worth it if you’ve got money to burn but for anyone else the recommendation is to wait for a complete edition once more episodes are released or a Steam sale before jumping in.